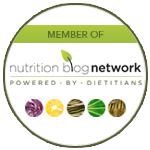 Listen to Episode 52 here: New Increased Sodium Recommendations? 1. Is it true that sodium recommendations have actually been increased? Yes, Hypertension Canada increased its recommended sodium intake for Canadians aged 14-50 years old from 1,500 mg/day to 2,000 mg/day. 2. Is it a good thing that they’ve increased the limit since we keep hearing we should consume less sodium? 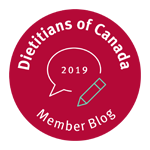 m intakes for Canadians aged 14-50 have been increased by 500 mg (from 1,500 to 2,000 milligrams) to more accurately reflect scientific data about ideal limits for health, this doesn’t mean you should increase the amount of sodium you are eating. In fact, a large portion of Canadians are consuming far too much sodium and are still advised to reduce their sodium consumption by about one-third. While sodium intakes do vary depending on your overall food choices, how much you eat out and how many processed and packaged foods you consume, many Canadians consume over 3,400 milligrams per day. 3. What impact will the new recommendations have on Canadians’ diets? I think the new guidelines once again have brought sodium into the spotlight and will hopefully remind Canadians that we are consuming too much sodium especially from packaged and processed foods. I hope this will continue to get people to think about getting back to the basics with healthy cooking from scratch at home in their kitchens. 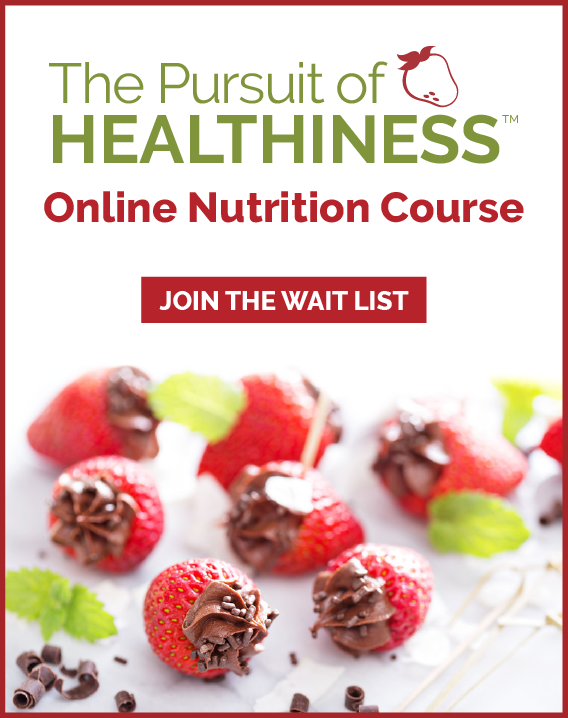 In conjunction with nutrition education it is my belief that Canadians need healthy cooking instruction on how to make healthy food tasty and time efficient. 4. What do we need sodium for and what happens if you get too much? Sodium is an essential nutrient that is involved in blood pressure regulation as well as muscle and nerve function. If you consume too much sodium it can increase the risk of high blood pressure, heart disease, stroke as well as kidney disease. 5. What are some of the highest sodium foods that Canadians are consuming? Packaged and processed foods such as TV dinners and snack foods such as potato chips and crackers. Canned and pickled foods such as canned tomato sauce, pickles and olives. Processed cheese, cottage cheese and hard block cheese. Deli meats, bacon, sausage and packaged meat/poultry such as burgers, and chicken nuggets. Smoked and canned fish as well as frozen breaded nuggets. Sauces such as soy sauce or ketchup as well as herbs and spices. It may come as a surprise that we also get sodium in foods such as bread, cereals and baked goods. 6. Is sea salt a better choice than table salt? The nutrition profile of sea salt is similar to table salt so switching to sea salt will not be a better choice. The main difference is in taste, texture and processing. Sea salt is produced from ocean water or salt water lakes and minimally processed which preserves some of the minerals and elements that impart flavor. Table salt is mined from underground salt deposits and is processed to eliminate minerals and often contains an additive to prevent clumping. Table salt also has added iodine, which is an essential mineral for a healthy thyroid. 7. 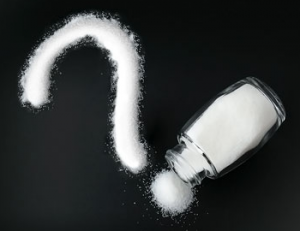 What impact will the new sodium recommendations have on Health Canada’s policies? While I can’t speak for Health Canada about their policies, I wouldn’t be surprised if they will continue to work with the food and restaurant industry to come up with solutions regarding their offerings. I would also think that Health Canada will continue to support initiatives for health professionals and education for the public about how to reduce sodium in your every day food choices.